But, whether clockwork or electronic, it has become, as a means of establishing and (maybe just as importantly maintaining) the tempo of a piece, an essential part of any musician’s equipment. Not everyone is a fan. Several very distinguished composers (Verdi, Wagner and Brahms for instance) would have no truck with it, and many commentators have drawn a distinction between mechanical ‘metronome’ time and the more fluid/human ‘musical’ time. 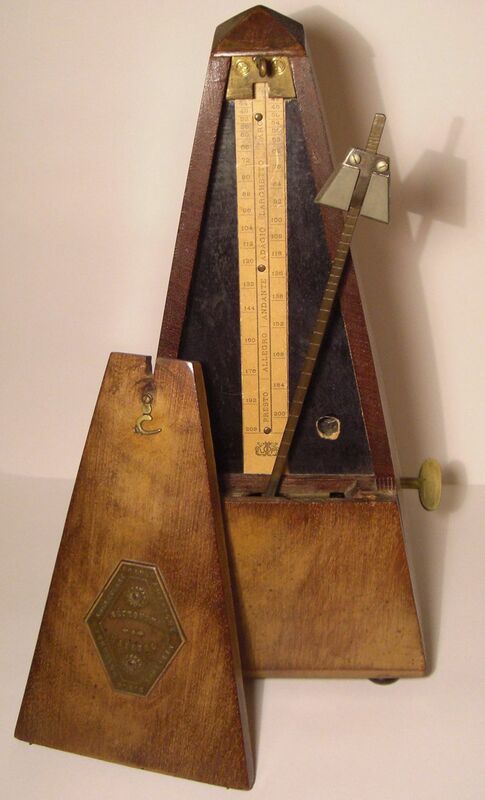 This, however, isn’t the only controversy to surround the metronome. Composers who have used it – Beethoven was among the first – have sometimes sown seeds of confusion and dissent among their later interpreters by indicating speeds that seems impossibly fast. So much so that a considerable amount of scholarship has been expended on the theory that these composers were the proud owners of wonky metronomes. Take Beethoven: here, from the symphonies, are two famous examples (there are several others). 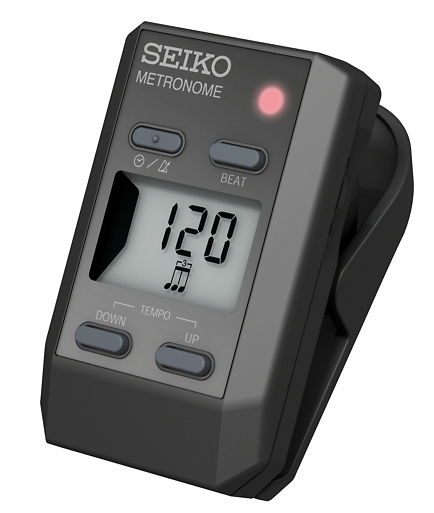 Wonky metronome? Too fast?? Just the right speed??? This entry was posted in Classical music, Conductors, Orchestral, Symphony and tagged Beethoven, Conductors, Metronome. Bookmark the permalink.